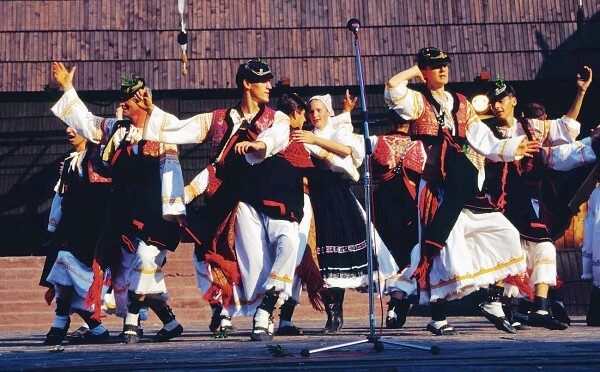 SLOVAKIA AMONG THE TOP 10 DESTINATIONS! People from Lonely planet were impressed by articular churches, castles, boat trips on the Danube, UFO above the SNP bridge and Petržalka (the largest „socialist“ housing estate in the country). 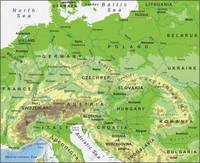 These five countries of Central and Eastern Europe have a long period of common history. 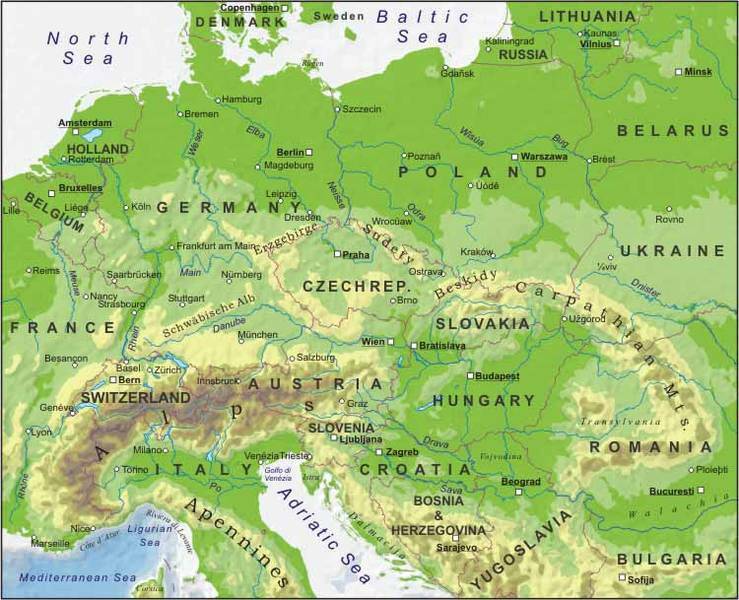 Namely Austria, Hungary, Czech republic and Slovakia had been combined in one Austro-Hungarian empire for many centuries; Poland has not been an integral part of the empire, however, the common influence and ties has also been strong.